Brand icon Sellotape are launching their nationwide TV campaign this week. The 30” ad, created and produced by Brothers and Sisters, will run across satellite and terrestrial channels through November and December. The ad features the Christmas Carol ‘Twelve Days of Christmas’ as sung by Bing Crosby with all the festive items neatly wrapped. 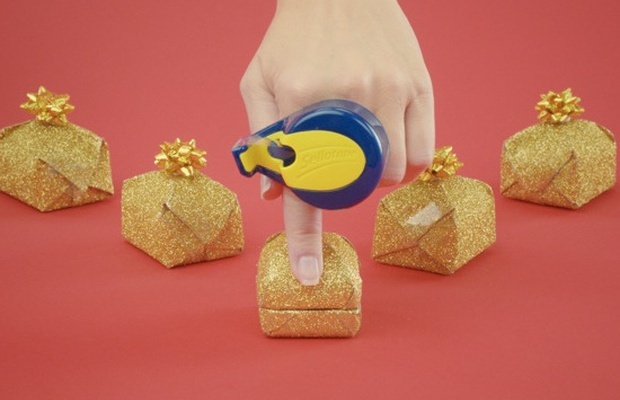 Brothers and Sisters were hired by Sellotape after a competitive fourway pitch to develop and produce its Christmas creative campaign to launch the new ‘On-Hand Dispenser’. The campaign includes a 30” and 10” TV commercial, as well as press creative.